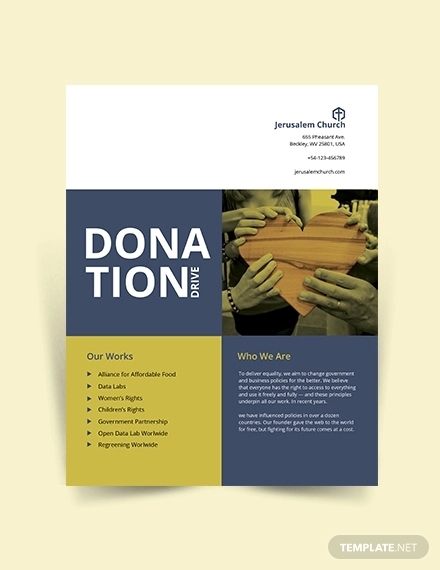 Donations are often given for charitable purposes. These are beneficial things or objects that are handed out to the poor or to the needy. These may be food, clothing, toys, cash or even services offered to them. Some organization would actually conduct various of events, such community service like a feeding program. 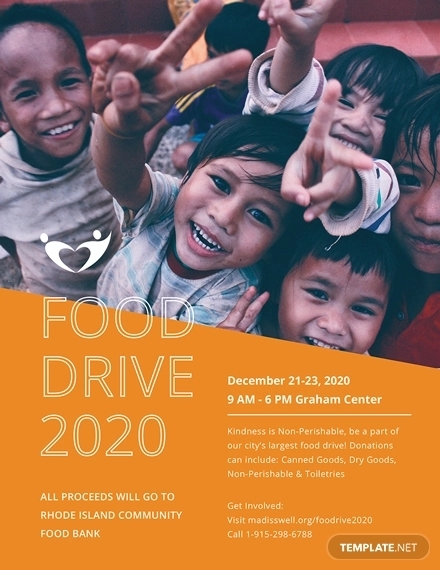 This event is for the street children or orphans to be given proper nutrition once in a while.You may also see flyer designs. 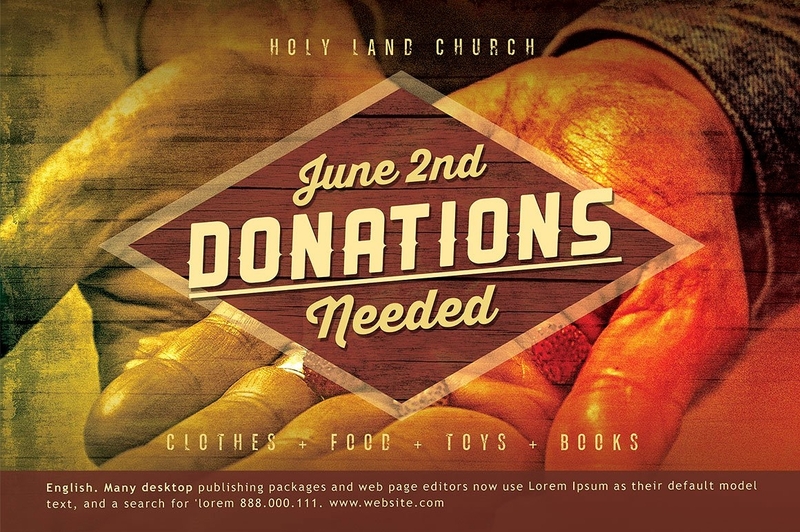 With the events held for donations, the fund that will be received or gathered will be spent for various of purposes. 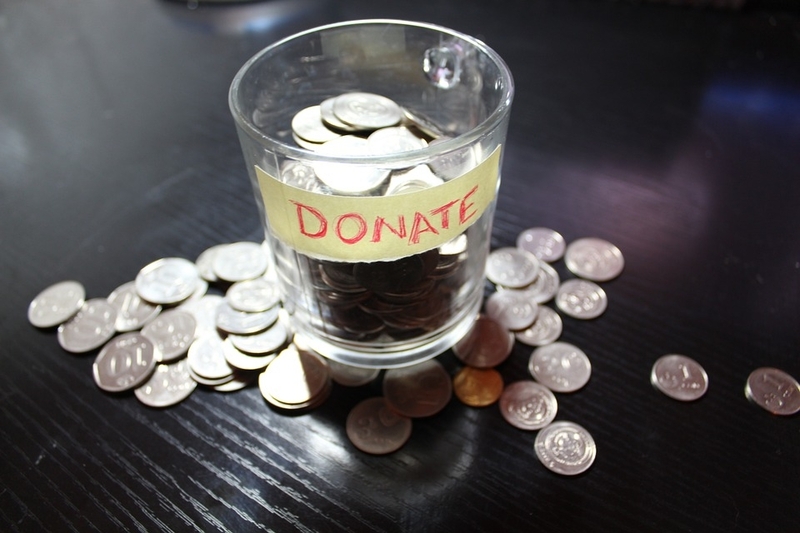 The means of donations are actually giving something valuable without expecting something in return. These donations are often heartily given without hesitations and with good intentions. 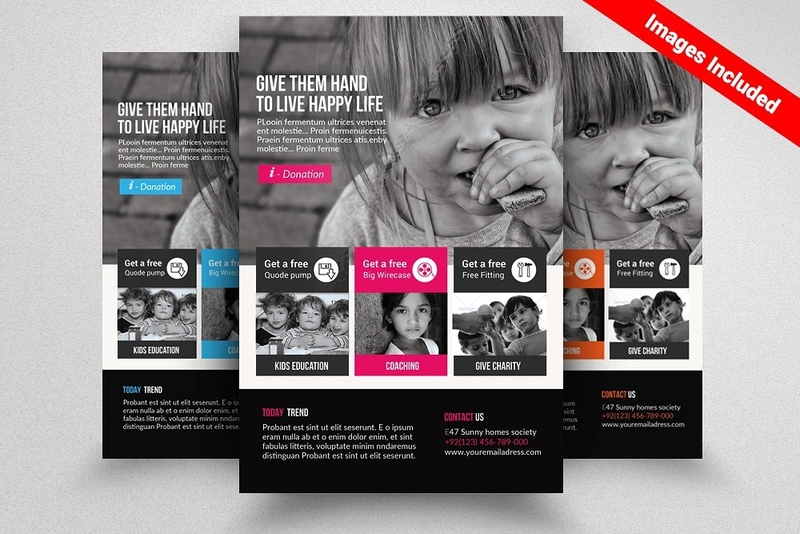 Fundraising flyers could also be used in order to inform everyone that there is going to be a fundraising for the children. 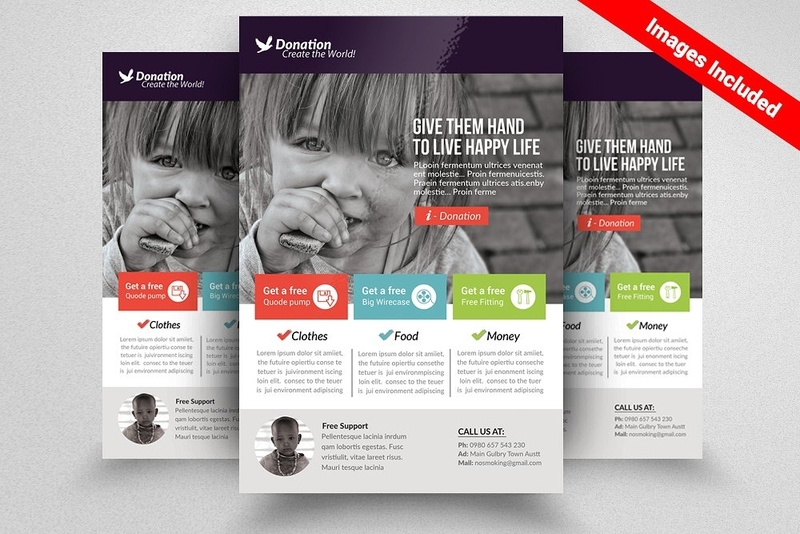 As you go further, there are flyer templates with different designs for donation flyers. The contents or information found on these flyers are layered accordingly, and these are editable. 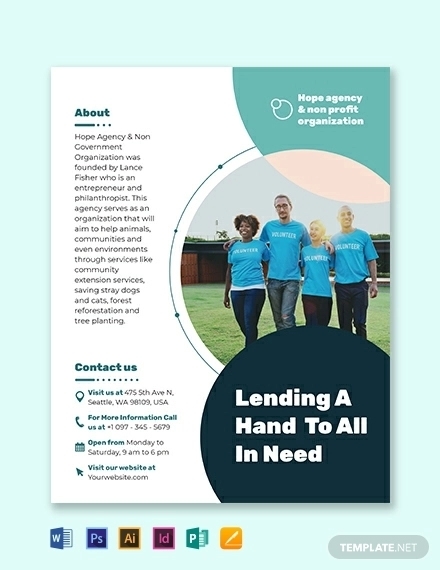 You may browse and purchase these ready-made designed flyer templates to make it easier for you. 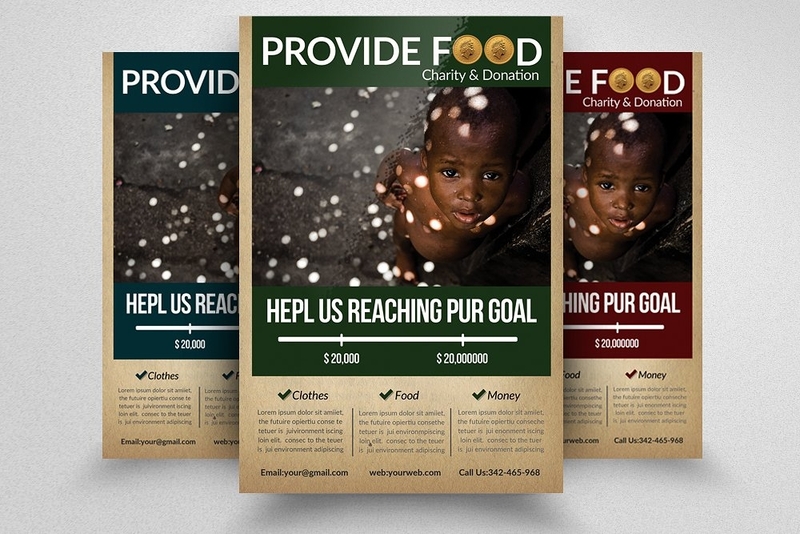 You could also refer to charity flyers for more designs. The events pertained to what was mentioned earlier are those customer services which are done for the welfare of other people. These customer services are either conduct by any individual, or a group of people with the same intention and without expecting to be paid in return. This is somehow a heartily voluntary work which will benefit everyone in the community. Below are some of the community services that are often conducted. Feeding Programs. These programs are held for the supplication of nutrients that the every child in the place needs. These are held depending on when an organization or how often they will be conducting it. It could be weekly or monthly. Some would even give vitamins to the children for free. House Constructions / Paintings. 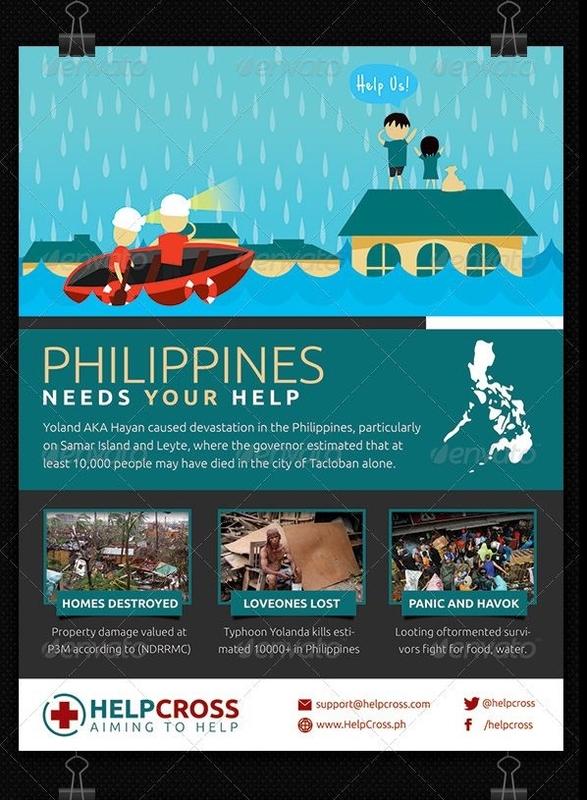 These are conducted in order to help those people who were victims of typhoons or any natural disasters. This community service is a great accomplishment that an individual or groups of people help in building the homes of the needy. For the part of emphasizing this event, house vectors or house icons could be applied. Mangrove Planting. This is one of the many ways to reduce the risk of having floods in the community. Planting more trees can increase the amount of oxygen in order to reduce air pollution. Mangrove planting could be emphasized in the flyer with the use of palm tree clip arts. Road Cleaning. This service is conducted in to lessen or reduce the air pollution that is inhaled by the people in the streets. This could also help in reducing the risk of car or any transportation accidents by clearing the road from scraps. These are just few of the community services that are often the reason why donations are needed from generous hearts. 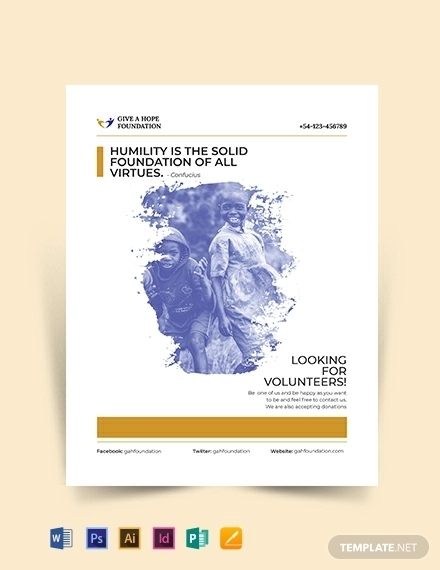 Organization / Company Logo and Name: The purpose of including this is for the people to be convince that the flyer is made for good reasons / intentions and not to make false statements to the people. In this way, the organization or the company will gain trust from the people. About the Company: This is also included in order for the people to be aware of what the company does and will do with their upcoming events for the less fortunate people. This is to gain double trust from he people that will let them realize that the donations are for good cause or purposes. Title: This is to let the people know what they are reading about just by reading the title. This is also important to be included since this is also considered as one determinant of what the flyer is all about. Slogan: The slogan is for the people to be convinced, though they are not forced to give. But these slogans are usually included in the donation flyer. Images: These images are also included in the flyer in order for the people to see the situations of what the unfortunate people are facing. These images are included not in order for the people to look down on them, but to have pity in giving generously. 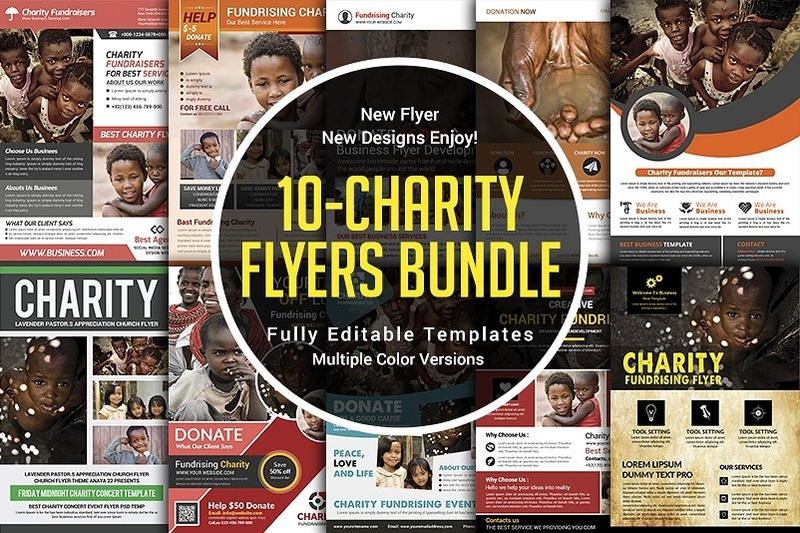 The Amount Needed: Not all donation flyers are made with the amount specified in the flyer. Though, it is normal to include it since this lets the people be aware of how much more is needed and how much is donated or received so far. 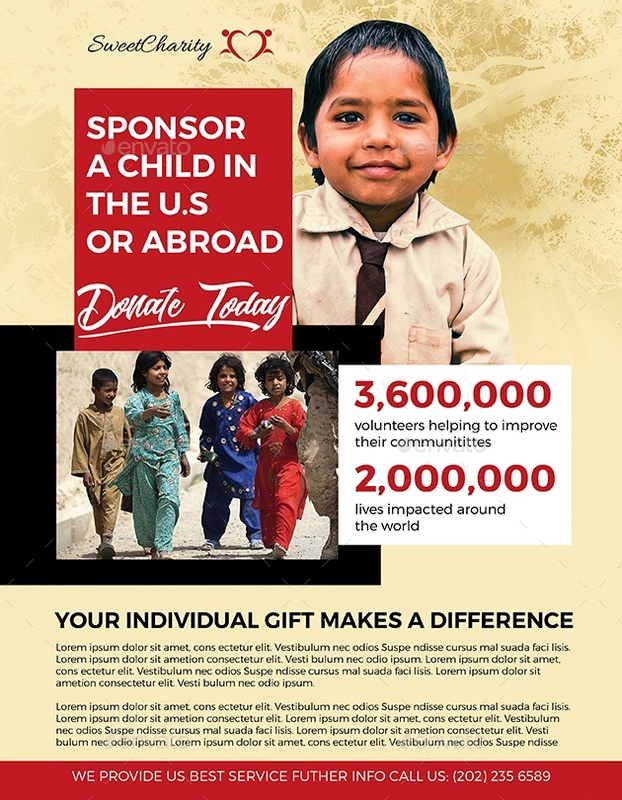 Purpose: The purpose is also included why donations are needed from generous hearts. 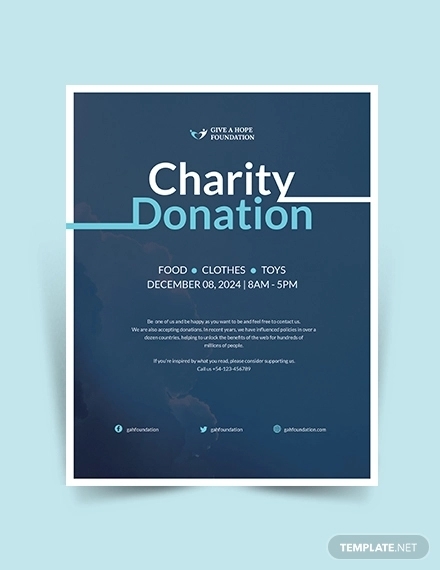 The purpose for donations could be for the upcoming events that would cater the needy people or street children and less fortunate ones. Contact Information: This is for the people to have contact us information when they have some clarifications, inquiries, recommendations, etc. The contact information includes the contact number, email address, the site/s, and the contact person. 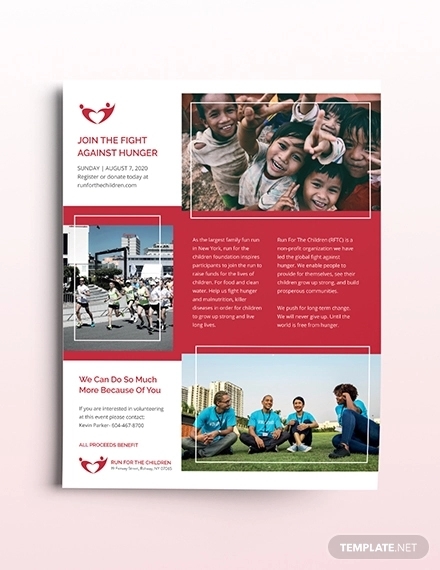 Referring to the flyer templates provided for you in this article, you could make use of different shapes for the background of certain paragraphs. 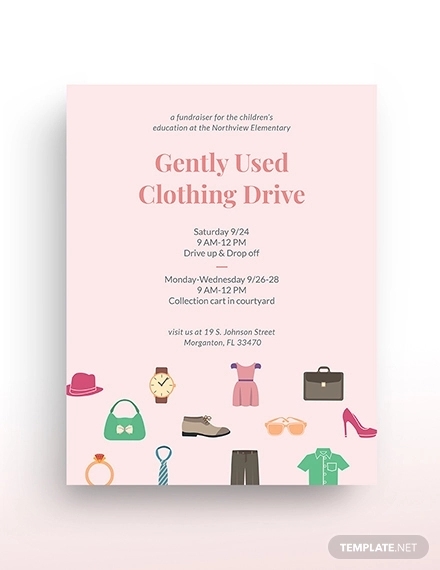 You could also make use of different vector graphic shapes in the flyer. The colors for the fonts and backgrounds should be chosen wisely. It is better that the texts or messages are standing out from the background. The information found in the flyer should be organized and layered. 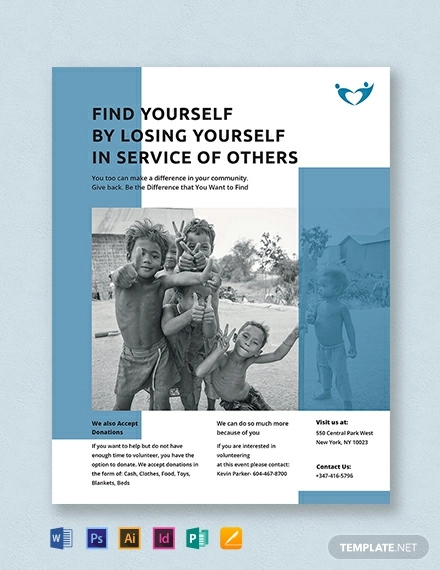 Information should be placed to where they should be, but it actually depends on how you design and lay out the necessary information in the flyer. 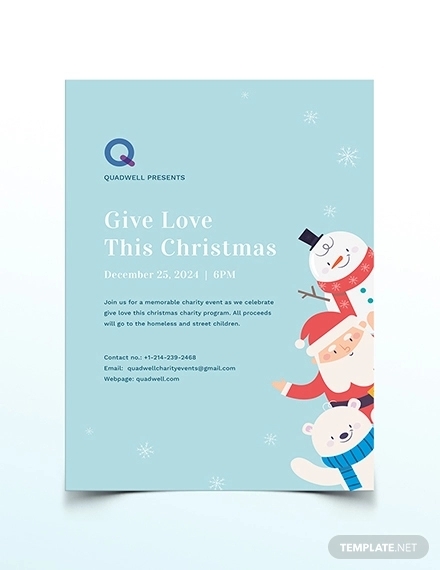 You could also male use of clip art borders with your choice of high quality background for the edges of the flyer. 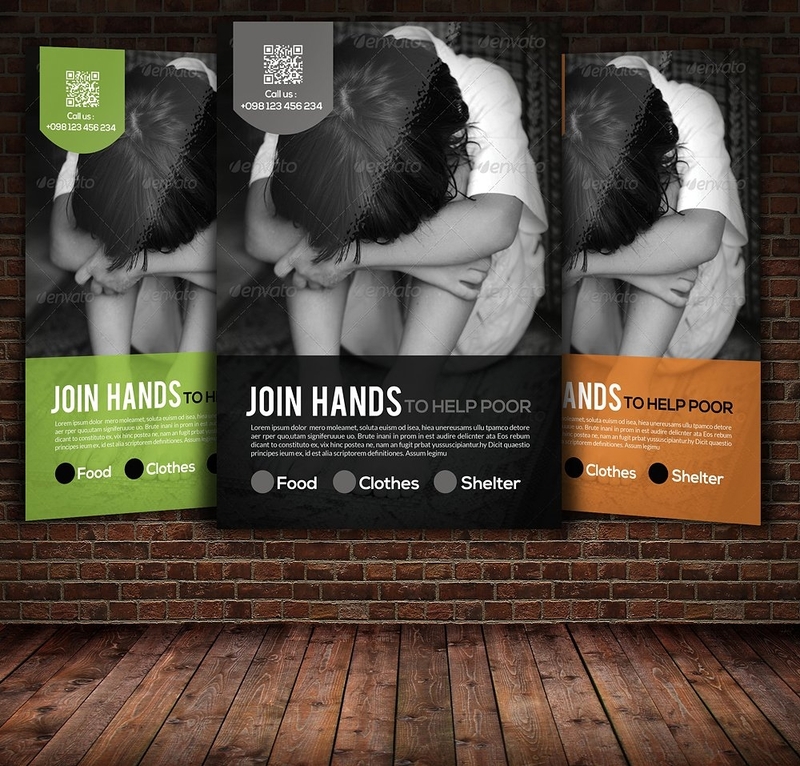 These donation flyers are made in order to let the people be aware of what is going on in their surroundings. This is to let them know that there are those people or children who are in need of their help. Even just a small amount or a small thing given greatly matters to these less fortunate people. If only these donations are given heartily, without hesitations. 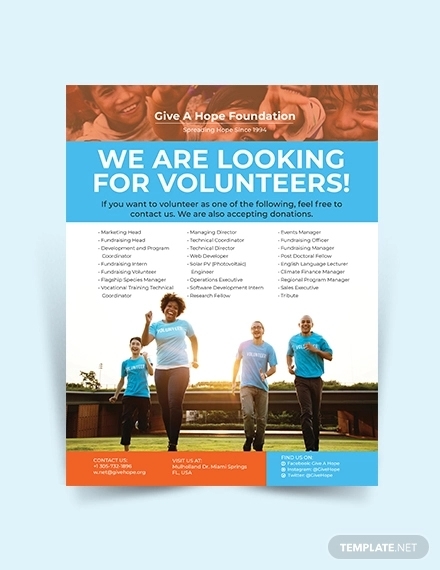 Take time to examine each designs and download or purchase the donation flyer template that suits or suffices your needs. You, too, can start in making a difference.